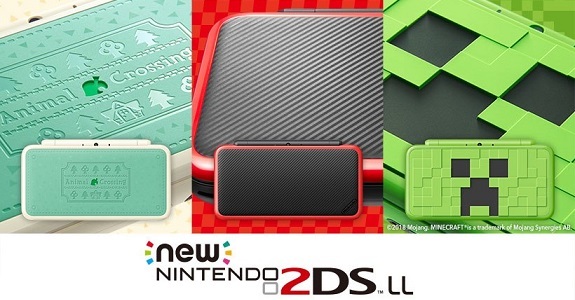 This Summer, Nintendo will launch 3 new New Nintendo 2DS XL models in Japan: one for Minecraft: New Nintendo 3DS Edition, one for Animal Crossing: New Leaf – Welcome amiibo, and one for Mario Kart 7! 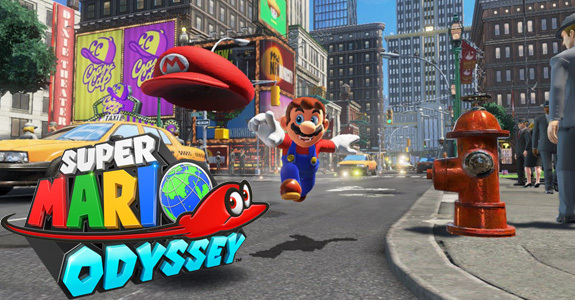 Today’s Nintendo news: latest episode of Nintendo Minute (once again, about Super Mario Odyssey), latest commercial for Mario Party: The Top 100, latest trailer for Fire Emblem Warriors, and latest Mario & Luigi commercial! 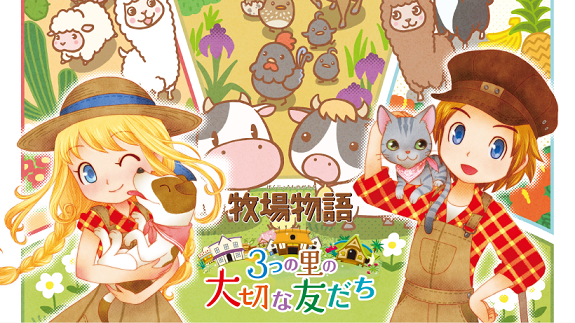 Today’s Daily Briefs: North American boxart for Story of Seasons: Trio of Towns, Jimquisition episode about Pokémon GO, TAS Block from Summer Game Done Quick, and Nintendo 3DS commercials! Week 46 wasn’t good for Nintendo in the UK, which only had eyes for the latest entry in the Fallout series. 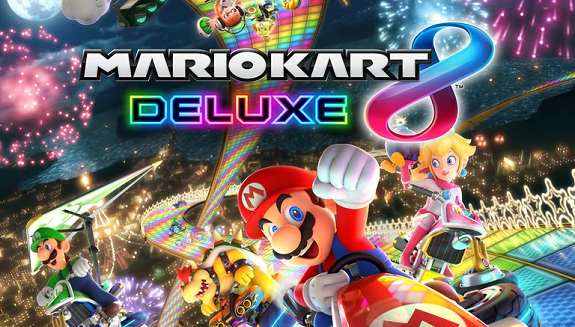 The 1st game in the chart is Mario Kart 7 at #31. 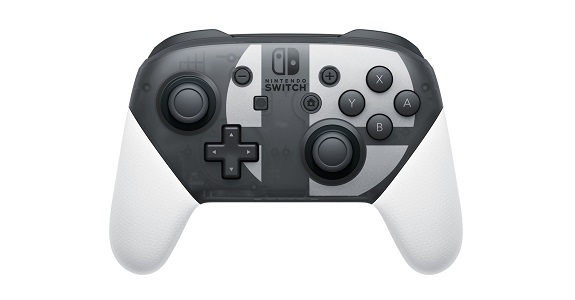 In this post, you will find the packaging/boxarts for several upcoming games and combo-packs in Japan, such as Twilight Princess HD, two combo-packs and more! One game came out during Week 44 in the United Kingdom, but didn’t even manage to chart in the Top 40… Chibi-Robo! Zip Lash. It’s only #6 in the 3DS chart. This week, the latest batch of weekly maintenance will impact several games on Wii U and Nintendo 3DS (such as Mario Kart 7), with a total of 5 periods. A few years ago, Nintendo added several Mario Kart 7 trophies in the Stars Catalogue of the European Club Nintendo.